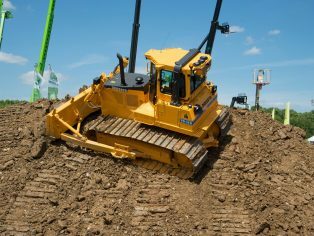 Plantworx are preparing to put on an impressive exhibition when the biennial show returns to Bruntingthorpe Proving Ground, Leicestershire, in 2017. 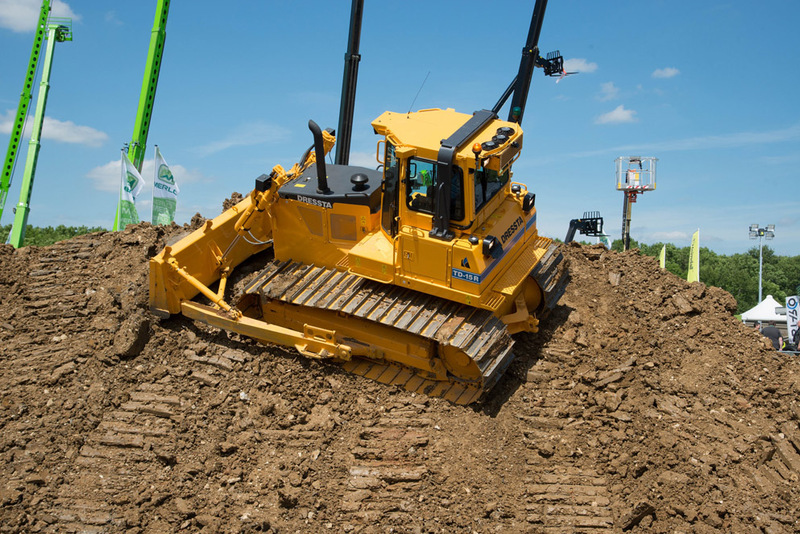 With 344 exhibitors and over 11,200 unique visitors at the 2015 event, Plantworx Show is the largest live action construction show in the UK. 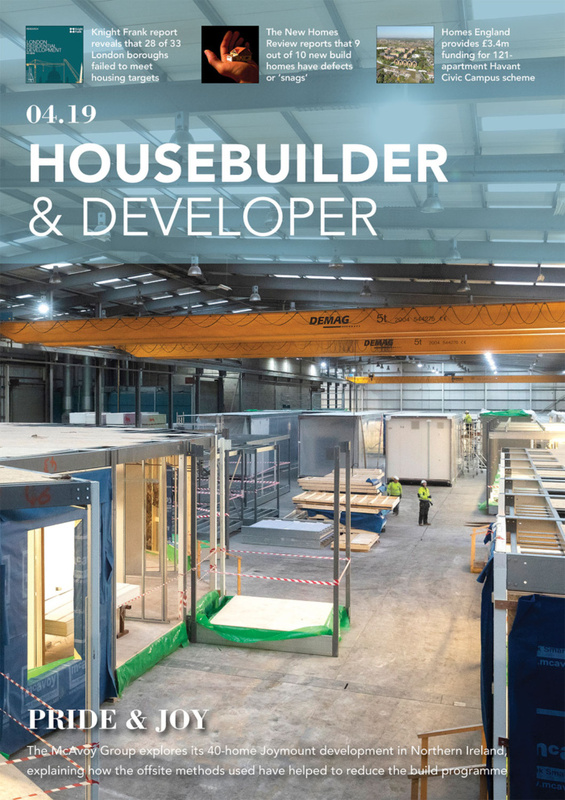 Commencing between 6th – 8th June, it is set to house even more stands and demonstration areas along with two undercover pavilions and a shared demo arena. 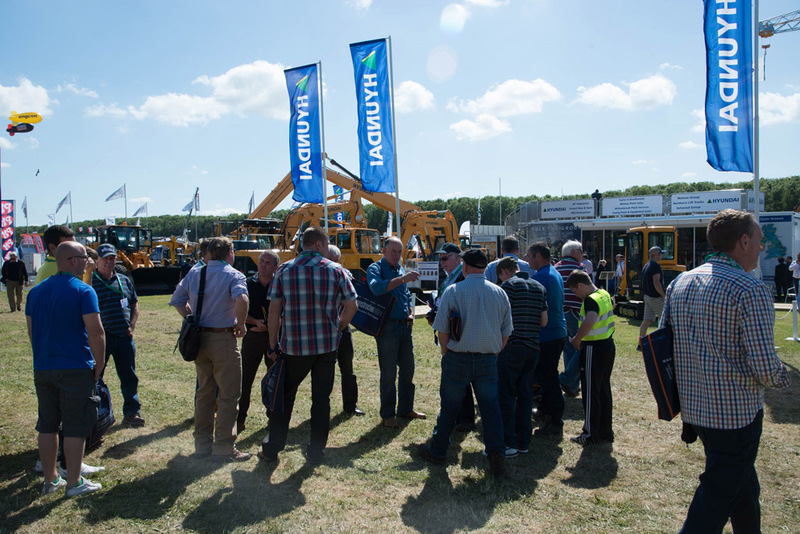 Following the success of the Plantworx Grand Stand Draw, which was held at the recent CEA Annual Conference, the sale of general stands for the 3rd exhibition has now commenced. At least 20 exhibitors took part in the Draw for the maxi or larger stands at the forthcoming show. 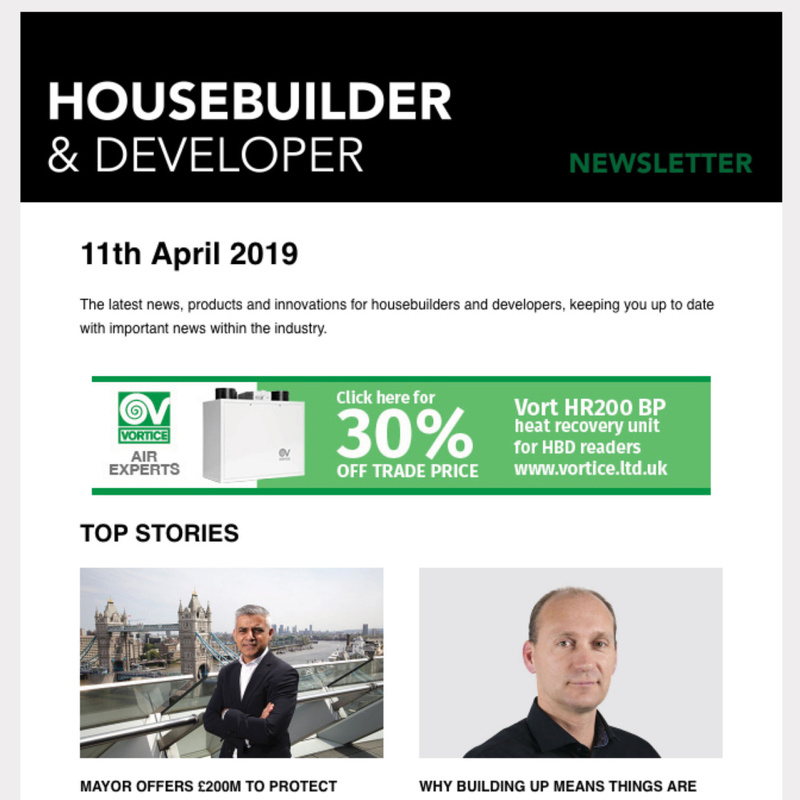 Participating companies included A&Y Equipment, Bomag GB, Case CE, Cautrac, Construction Plant & Machinery Sales (Liugong), Doosan, Finning/Cat, Garic, Hyundai, JCB, Kubota, Liebherr, Manitou, Merlo, Messiah Corporation, Molson Group, Takeuchi, Terex, Volvo CE and Wacker Neuson. Drawing the balls were Primary Engineer founder Susan Scurlock and CEA president Nigel Baseley – the event was compared by BBC1 correspondent Nick Higham. An interactive site plan was transmitted onto the presentation screen in the main conference hall and as the balls were drawn – each exhibitor’s logo was placed on the stand number drawn.